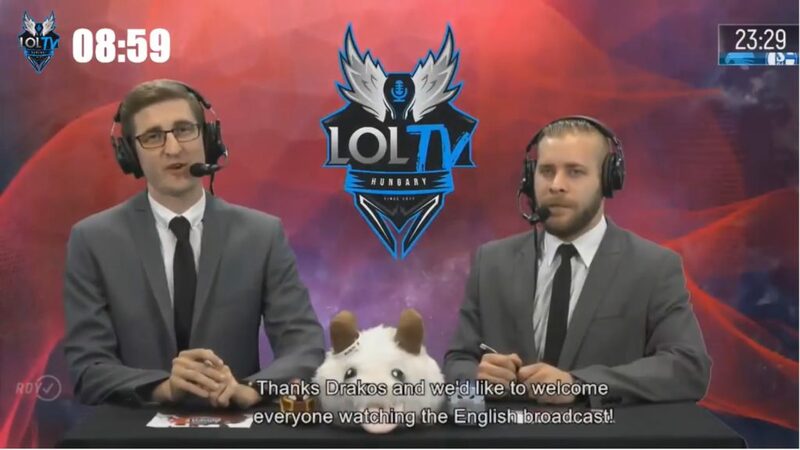 The cooperation between the Hungarian and the international esports market reaches new levels: our Hungarian shoutcasters appeared in the worldwide English broadcast of League Championship Series, the official tournament of the 100M+ active user videogame title, League of Legends. Tamas “Thanatos” Kiss and Andras “Buci” Karpati talked about their expectations for the day’s matches live on Twitch, broadcasted from Esport Universum’s Budapest studio. The appearance was a result of months of negotiations with Riot Games and the Berlin based developer of League of Legends. 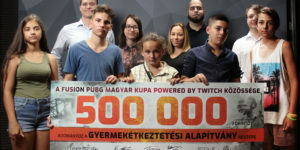 Esport Universum, parent company of Hungarian LOLTV took the cooperation to a higher level: the stream of the summer championship is broadcasted to the Hungarian viewers in the same quality as the English version. The Hungarian LOLTV received all the original graphic design elements as well as the exclusive videoclips and the clean feed of the broadcast from Riot Games. One of EU LCS’s shoutcasters, PiraTechnics recently visited Budapest, where the crew showed him around the Hungarian LOLTV’s studio. The caster gave some helpful insights to the broadcast, and also did a cameo on the Hungarian stream. 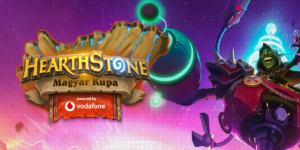 Hungarian LOLTV is an official partner of Twitch, and broadcasts League of Legends esport championships in Hungarian. 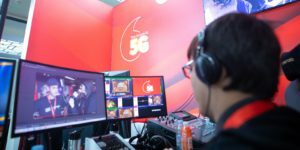 These streams are watched by tens of thousands of active monthly viewers.